brochure to give to friends. Please note that all details are correct at time of receipt and upload to this web site. 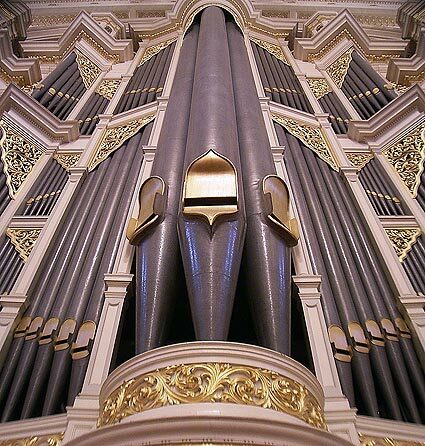 The Organ Music Society of Sydney takes no responsibility for cancellation or changes to times, performers, programs etc. It is the responsibility of those organising the events to notify us of any changes which will be immediately posted in this concert diary. To confirm details, please contact the organisers through the enquiry details given for each event. Please remember to refresh your browser to view the latest updates.